Tesla's Autopilot chief, Jim Keller, has left the company, the latest in a rash of executive departures at the electric-car maker. 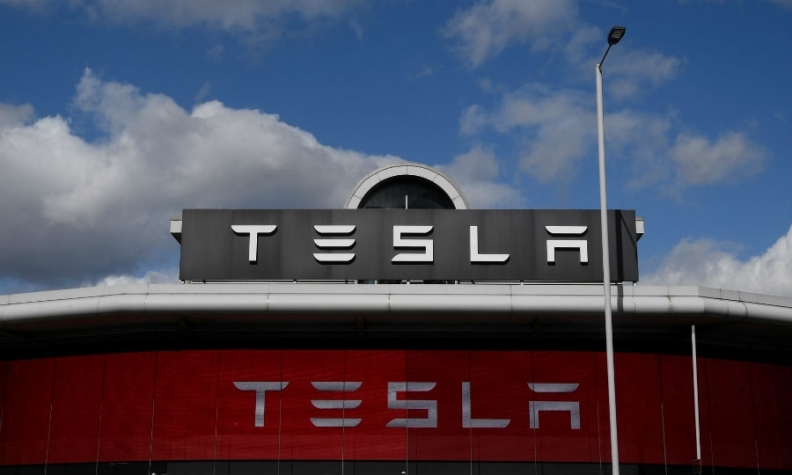 Keller, who joined the automaker two years ago and has a background in chip development, had his last day as a Tesla vice president on Tuesday, the company said in a statement. Keller will be joining Intel, the Wall Street Journal reported, citing sources. Tesla declined to comment on this, while Intel was not immediately available for comment. Tesla said that Pete Bannon, who has been at the company for more than two years, will now lead Autopilot hardware. Bannon has been with Tesla for over two years and had previously overseen Apple's A5 chip develop through to the A9 chip. Andrej Karpathy, Tesla’s director of AI and Autopilot Vision, will have responsibility for Autopilot software. Among executives exiting Tesla recently are Jon McNeill, the former global president of sales and service who left for Lyft in February. In March, Tesla confirmed that two of its top financial executives, Eric Branderiz and Susan Repo, had departed. Keller joined Tesla from Advanced Micro Devices in January 2016. The team running Autopilot -- Tesla’s assisted-driving system -- has experienced turnover amid a fierce war for the engineering talent needed to develop autonomous vehicles. Tesla has been forced to defend the Autopilot after a fatal crash of its Model X on a California highway last month that occurred while the driver had the system engaged. The U.S. National Transportation Safety Board is investigating the Model X crash, and Tesla’s defense for the Autopilot’s capabilities has come under intense scrutiny. Tesla’s approach with Autopilot has been to field a suite of driver-assistance features that are continuously improved via over-the-air software updates, building the system toward more advanced autonomous capabilities. Tesla has said that all cars now being made at its factory in Fremont, California, including the Model 3, have the hardware needed to one day be fully self-driving.